Looking for something a little different from ordinary caramel and cheese corn? 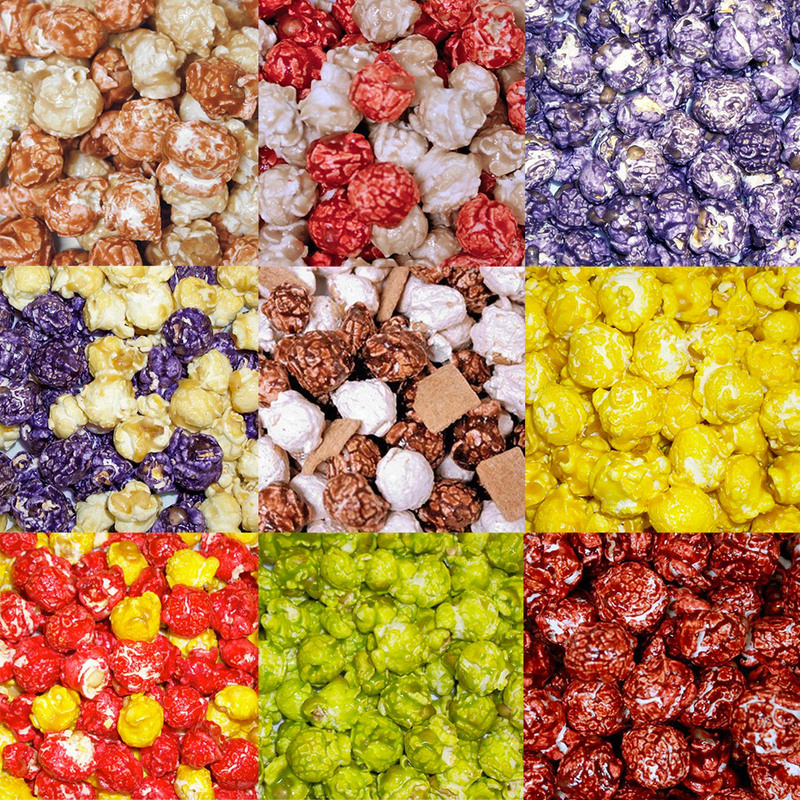 Look no further than HR Poppin’ Snacks popcorn. They come in tasty flavors like S’mores, cookie dough, PB&J, lemon drop, root beer float, strawberry vanilla, and even Mountain Dew.